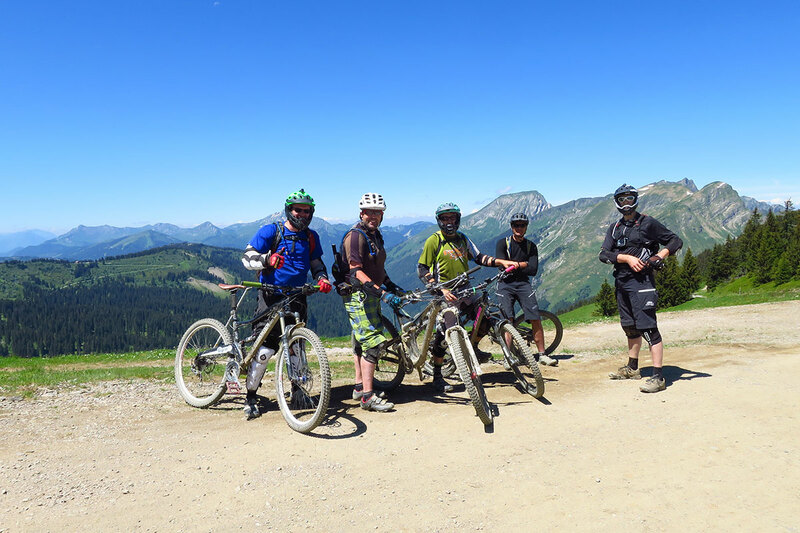 First a group of nine of us headed off to Morzine for a week to take in the Pass’Portes du Soleil over the weekend of the 25/26th of June. The following week, another group are out there on a bit of a Diary Boys / Muddymoles joint initiative. I was in the group of nine in the first week with Tony, Lloyd, Unreliable Simon, Jem, Clive, Brian, Nick and Darren. The idea was Jem’s brain child as he’s wanted to do the Pass’Portes for a while. 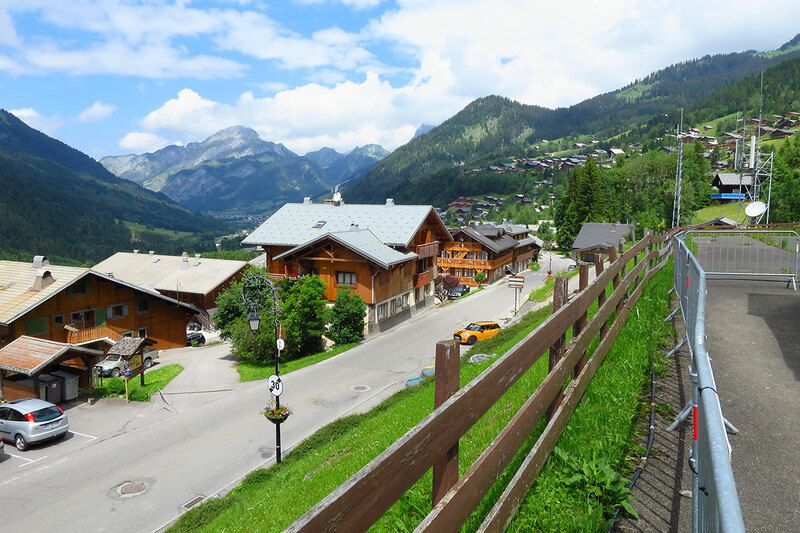 I’ve never actually ridden in the Alps for a number of reasons, the main one being cost but it turned out that our chalet came in pretty cheaply at £150 a week per person. 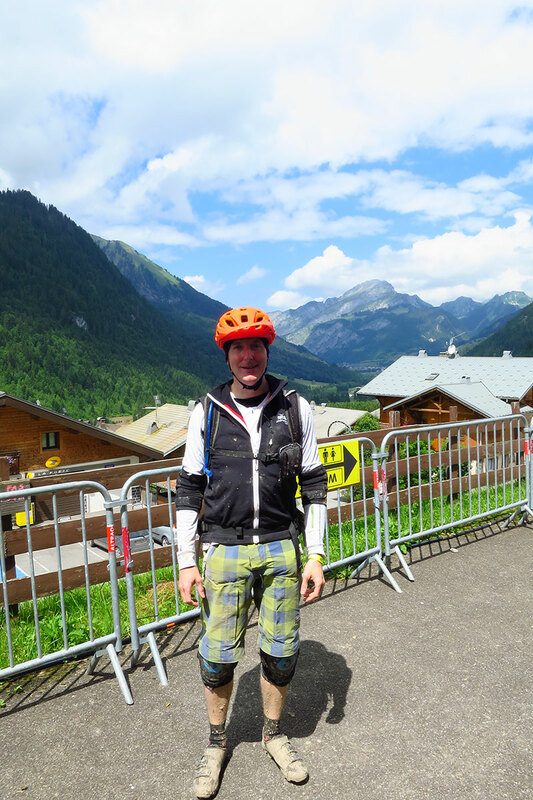 We booked through Riders Refuge who organised lift passes and the Pass’Portes booking so we didn’t have to. 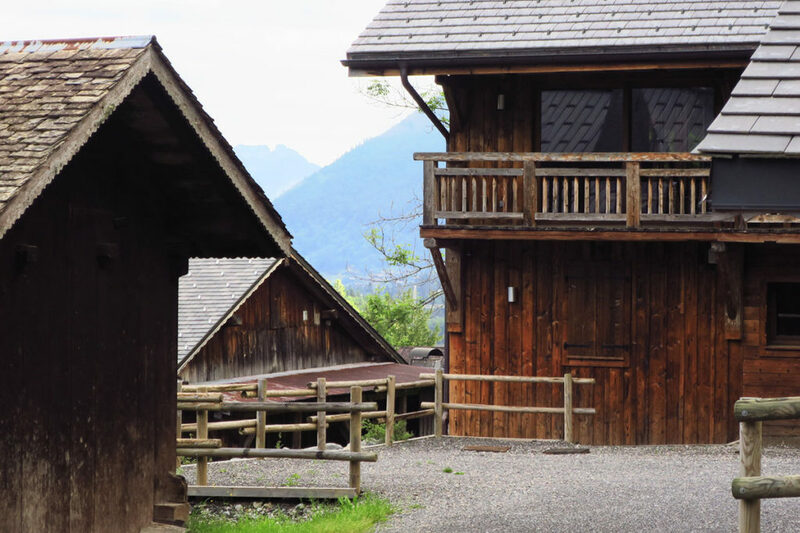 We stayed in Chalet Eterle which is about 10 minutes walk from the town centre – easy to go for a beer and food but secluded enough to not be bothered by the party boys. 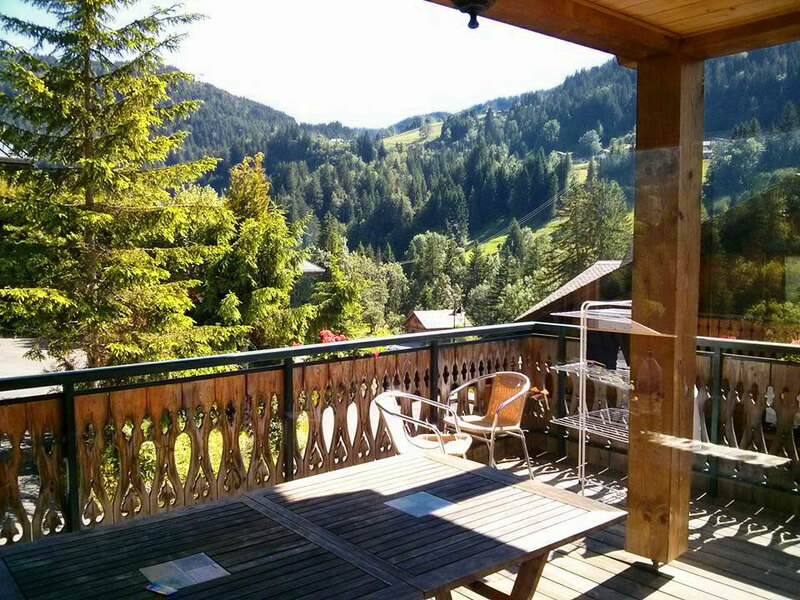 I was very happy with the chalet, great accommodation with a hot tub and secure bike storage so all boxes were ticked. The weekend of the Pass’Portes was pretty changeable; heavy rain over Saturday meant our choice of Sunday for the event worked out well. Even so it wasn’t until lunchtime that the clouds really started to burn away. All nine of us headed out with the aim of keeping together but as the day wore on and we wore out we finally had to split the group. The day involved 54 miles (including the uplifts), around 3,000 feet of climbing and 17,000 feet of descending so it was quite an effort for someone like me who is used to sitting at a desk all day. A couple of spots we felt were a lot of work for not a lot of reward (the loop out the back of Chatel for example), while time pressures meant we had to cut the route short in places. Even so, it was nice to kick our stay off with a big ride. 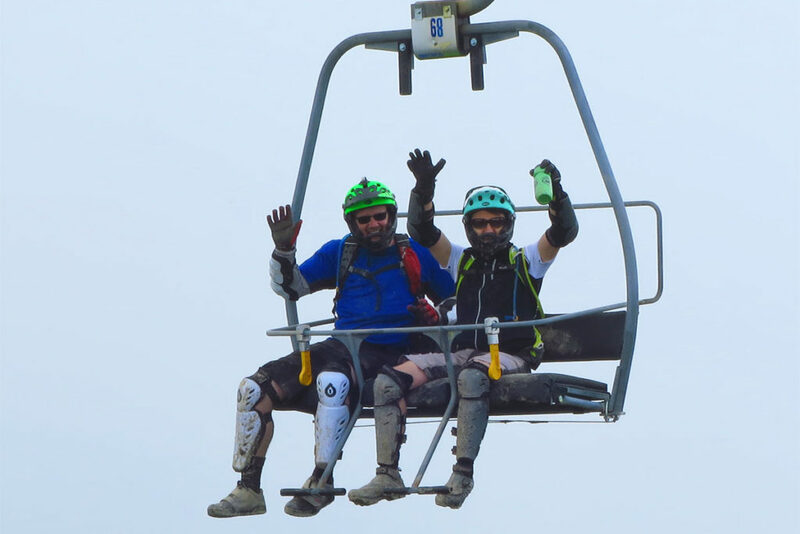 After that, Monday, Tuesday and Wednesday were dry and hot (temperatures up around 25 degrees) and our lift passes gave us the run of Les Get and the rest of the Portes du Soleil area so we could please ourselves. 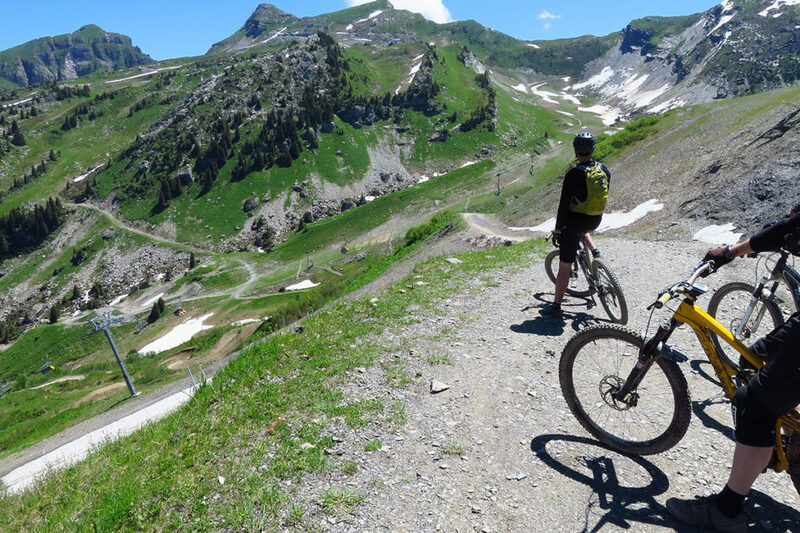 Highlights for me were the long run down into Les Lindarets, the Super Morzine trail (which is very bike-park), the mass of bermy trails from the Chavannes chairlift in Les Gets and my personal favourite, a long sweeping run down from the Crete des Rochassons but there was so much that was fun to be had. I can’t say I felt particularly underbiked with my Five but things have definitely moved on in the past year or two and I certainly wasn’t there to try the more rugged riding available. It was gnarly enough in places, stupid fast in others with the option of more of everything always available. There’s a lot of trail building and maintenance going on too so the options keep on growing too. A big thanks to everyone for their enjoyable company and to Jem for his organisation skills. 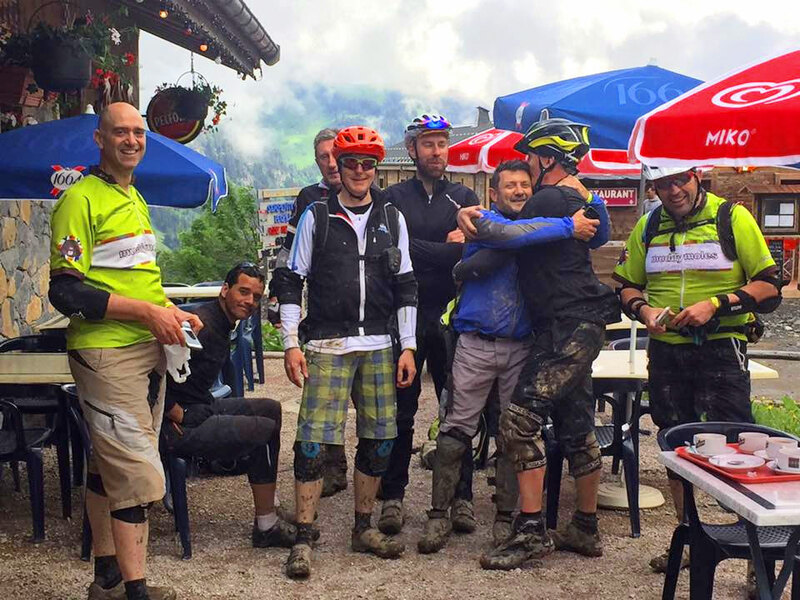 Lots more photos are on Flickr (although not much of us riding – was too much hassle and I was having too much fun!). 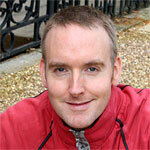 You were certainly missed Andy but at least I had the opportunity to take your wheels (thanks again for that). Hope you’re enjoying Les Arcs, catch up soon. Great trip. Thanks for organising everything Jemster. 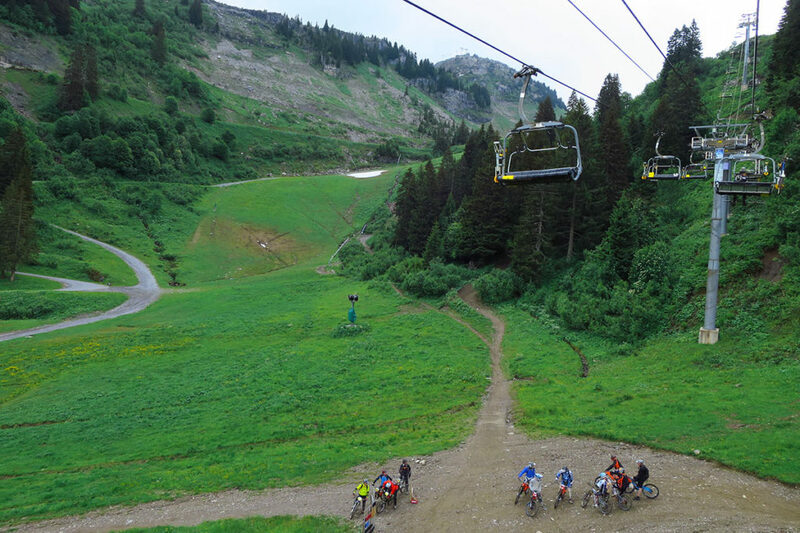 That main pic in the article looking down to the chatel bike park was perhaps my favourite descent. Fabulous! Although after 4 days constant riding my arms were so shot that I could hardly pull the brakes. Just checked out the photos Matt. They are absolutely Splendid. Was an amazing place to ride, with some amazing people. I hope to return again.